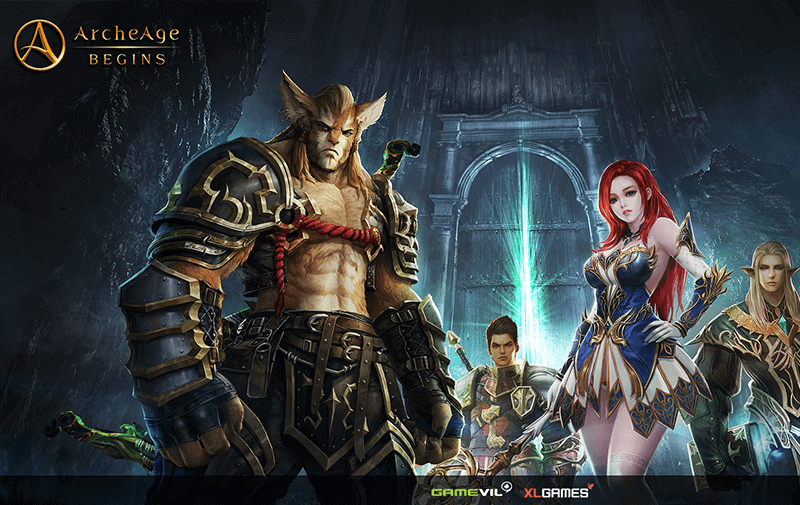 Global veteran mobile game publisher, GAMEVIL, has recently announced the launch of six new game titles for 2016 and 2017, which are ArcheAge, Alliance of Champions and Empires, Devilian, Nine Hearts, Royal Blood, and War of Crown. 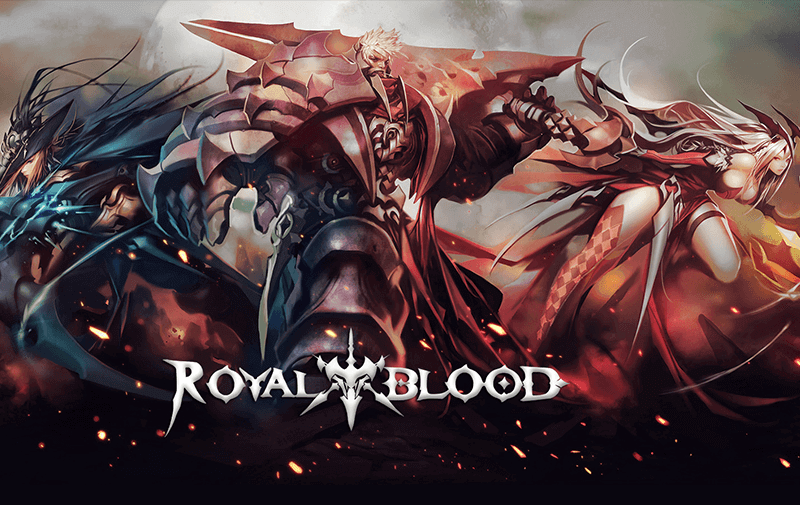 Since inception, the company has cemented its reputation and solid foundation with the successes of its Zenonia franchise, Dragon Blaze, and Kritika. Building on its strong position in the mobile RPG community, these new releases are bound to create a storm. Note: CBT will be open to registration until 28th September, while the actual CBT will begin on 29th September and conclude on 3rd October. CBT participants will be awarded up to 50,000 KRW in in-game rewards for participating in the CBT. For more information, visit here. 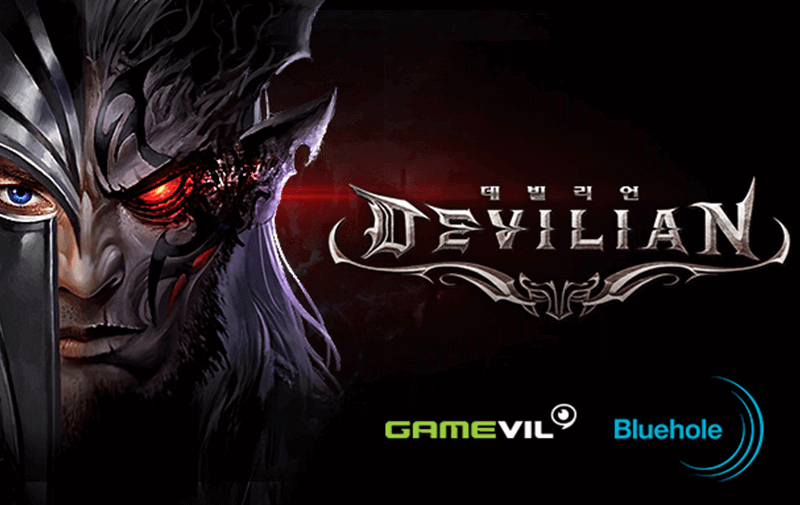 With a substantial arsenal of RPG titles ready to be released in the second half of this year and early next year, GAMEVIL builds on its history as an established leader by further demonstrating its commitment towards RPGs with high standards and innovation. Previous article5 Powerful Tips to Supercharge Your Nonstop Knight!